A 2 x teleconverter increases the focal length of a lens 100 mm to 200 mm. 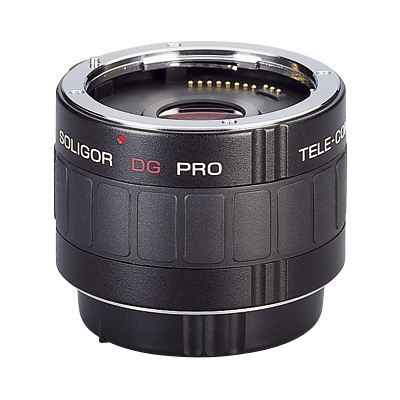 Because the unchanged close focus range remains the same, one gets a corresponding larger magnification ratio with a teleconverter . Teleconverters are an money-, space- and weightsaving alternative for a telephoto lens. Universal Charger for Li-Ion and cilinder batteries, at home or in your car. Ideal for travelling (100V – 240V). Never before a universal […].